Card replacement costs about $1 each and there are about 70 million local cards. Vietnam is urging for a bank card upgrade from magnetic stripe to chip in order to prevent information theft. Authorities need to rush the completion of a chip card system, said Nguyen Kim Anh, Deputy Governor of the State Bank of Vietnam in a meeting on standardizing EMV, also known as chip cards, in Vietnam. 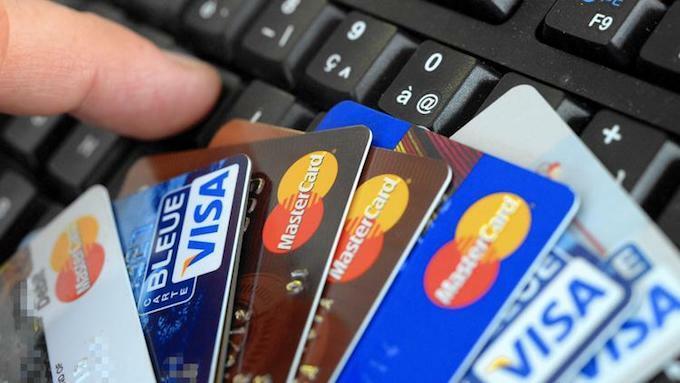 The move came after 12 users of Vietnam Bank for Agriculture and Rural Development (Agribank) reported loss of money in their bank accounts on April 24, which raised concerns over the security of magnetic stripe cards. First used in the 1970s, the magnetic stripe card is now showing less reliability as thieves can easily steal cardholder information by using a “skimmer”, a device that captures the details in the card without the users knowing. For this reason, many countries have switched to the so-called smart or chip cards, which are believed to offer higher security. China, with a population of over 1.4 billion people, has almost completed the transition. Malaysia, where there were many reports of bank card information being stolen, has completed the switch earlier this year. Thailand plans to finish the transition next year. Experts estimate that the cost of replacing a magnetic swipe card with a chip one is about $1. With about 70 million active cards in Vietnam, many banks are concerned about the high costs involved. However, the National Payment Corporation of Vietnam (NAPAS) said that with the participation of multiple distributors, the actual costs will be significantly lower. The State Bank of Vietnam initiated the plan for all banks to switch to chip cards in late 2015 and it expects the process to be completed by 2020. About 56 percent of transactions in Asia use chip cards, according to EMVCo, an organization that facilitates worldwide interoperability and acceptance of secure payment transactions.